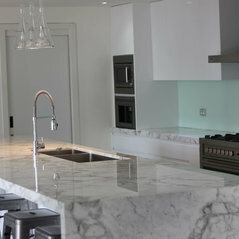 Kitchen Elegance is a kitchen renovation and Interior Design solution company. 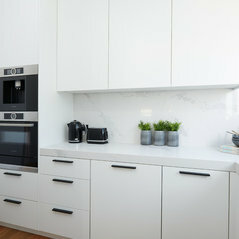 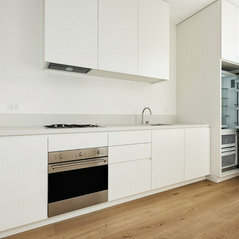 We offer a hassle free kitchen renovation experience for peace of mind and certainty you deserve. 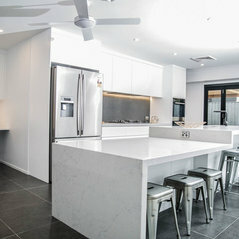 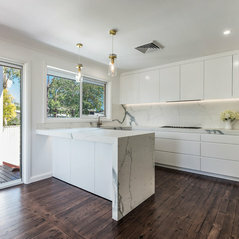 Kitchen Design, Kitchen Installation, Kitchen Renovating, Services include our very own fully qualified Arch, through to the supply and installation of Joinery, Appliances, Bench Tops and Splash Backs. 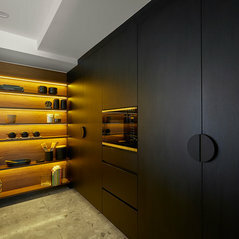 We also offer to our, painting, lighting solutions and all joinery aspects from TV, vanities and wardrobes.